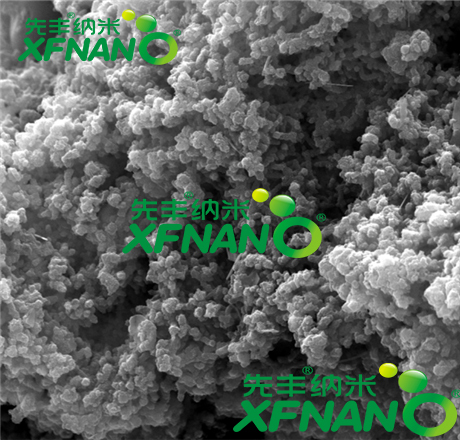 in the research of electrocatalysts for metal-air batteries. 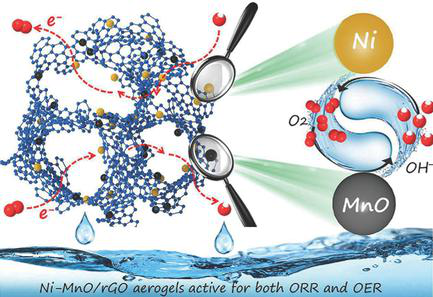 Electrocatalysts for oxygen-reduction and oxygen-evolution reactions (ORR andOER) are crucial for metal–air batteries, where more costly Pt- and Ir/Ru-basedmaterials are the benchmark catalysts for ORR and OER, respectively. Herein,for the first time Ni is combined with MnO species, and a 3D porous grapheneaerogel-supported Ni/MnO (Ni–MnO/rGO aerogel) bifunctional catalystis prepared via a facile and scalable hydrogel route. The synthetic strategydepends on the formation of a graphene oxide (GO) crosslinked poly(vinylalcohol) hydrogel that allows for the efficient capture of highly active Ni/MnOparticles after pyrolysis. 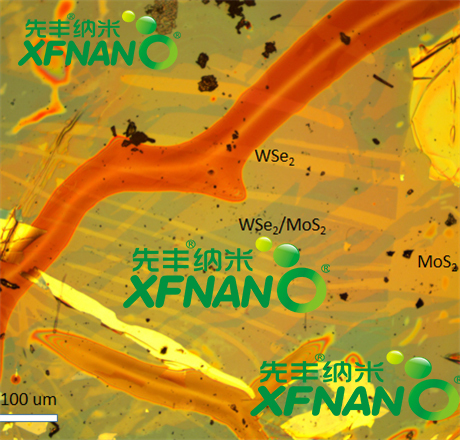 Remarkably, the resulting Ni–MnO/rGO aerogelsexhibit superior bifunctional catalytic performance for both ORR and OER inan alkaline electrolyte, which can compete with the previously reported bifunc-tional electrocatalysts. The MnO mainly contributes to the high activity for theORR, while metallic Ni is responsible for the excellent OER activity. 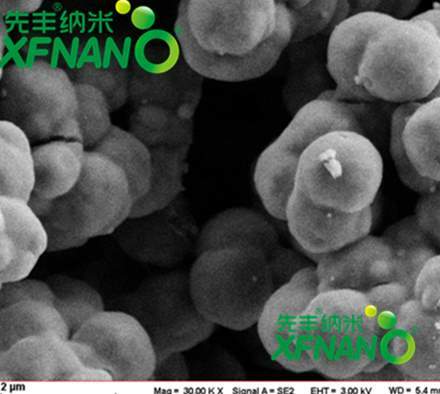 Moreover,such bifunctional catalyst can endow the homemade Zn–air battery with betterpower density, specific capacity, and cycling stability than mixed Pt/C + RuO 2catalysts, demonstrating its potential feasibility in practical application ofrechargeable metal–air batteries. meanwhile, it also provides a new method and idea for the application of graphene.